Courtesy Wikimedia and Abe books. We can be part of the problem, or part of the solution. It is a marvel at how some people have an “ I don’t care” attitude when it comes to the outdoors and the natural world. Whether a person believes that God created the world, it happened via evolution, or never really think about it at all, our lives are directly connected to the natural processes of this planet. For those who live in the somewhat hectic world of urban employment and the frantic rush of crowded traffic lanes, it may seem that there may never be a moment where they can relax and enjoy the quiet sounds of nature, whether it be the ripples of a stream, the calls of a songbird, or the breeze rustling through trees. We can become so disconnected from nature that its very existence may seem like a foreign land to us as we are absorbed by work, television, transportation, and household bills. Then again, you might be the type to schedule an occasional escape to a national park or forest. Or perhaps you will be content simply to bid farewell to Winter and welcome the warmth of Spring, the sounds of songbirds claiming territories and seeking mates, or watching gorgeous butterflies drifting among floral bouquets. But what if some of those natural sights and sounds we seek are no longer there? 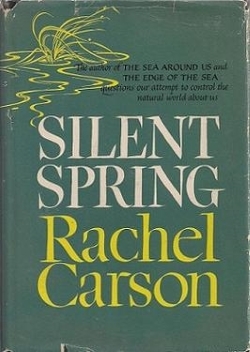 In 1962, Rachel Carson published her book, Silent Spring. Think about that title: Silent Spring. What would it be like to walk outside and never hear the songs of birds or the humming of pollinating honeybees? Carson was concerned about the harmful effects of pesticides on the environment, especially those being sprayed to control insects on large scales. She was concerned about the near constant presence of such chemicals in our foods and suggested that these products are cancer-causing. And, in certain cases, many insects were developing resistance to new pesticides. Her recommendations were that people use biological controls whenever possible by using natural predators, such as ladybird beetles to attack aphids, rather than spraying for them. Humans have developed powers to change our environment in wonderful, or drastic, ways. We need to remember that whether we think about it or not, we are connected to the “natural” systems that support human life. 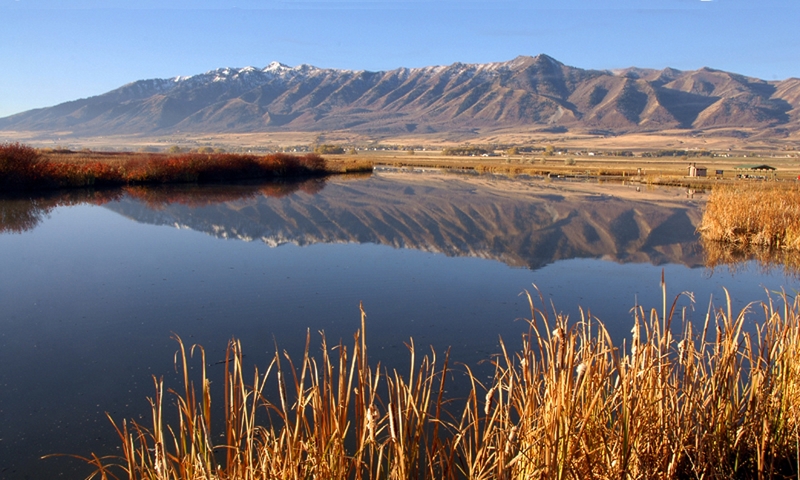 So let’s consider a few ways that we can help ourselves by helping those natural systems. Protect your soil. Be careful about chemical additives and fertilizers. Be prudent about your use of water. It is essential to all life, and we don’t have an unlimited supply. Reevaluate your affinity for lawns. Their value in the West is overrated. Consider planting more native flower gardens that will feed the pollinators which help provide our food sources. Plant trees. They provide shade, purify the air, provide housing for birds, and raise our property values. 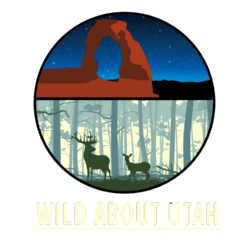 Help wildlife. Plant milkweed for declining Monarch Butterflies, place birdfeeders in your yards, and provide a water source for birds and butterflies. We can be part of the problems, or part of the solutions.